I’m reading a book that I am really loving at the moment. You know those books where you ration every chapter because you don’t want it to end? It’s that kind of a book, for me at least. 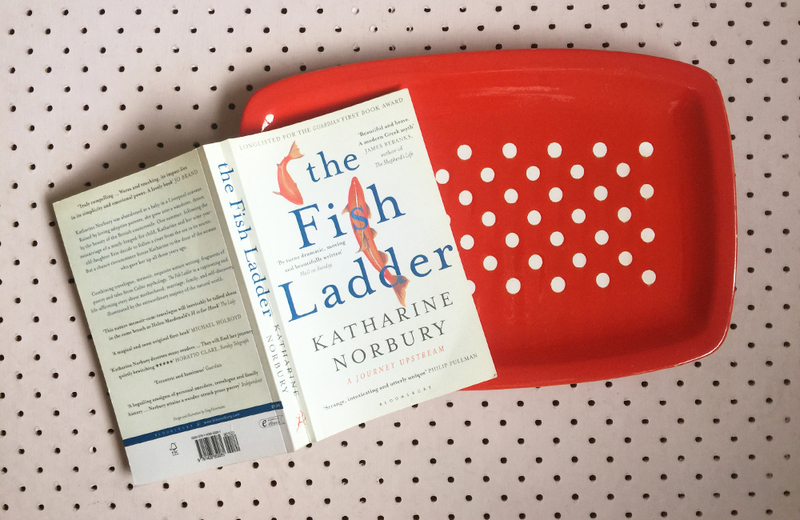 It’s called The Fish Ladder and it’s by Katharine Norbury (whose name I always try to spell with an E instead of the A, which is not cool of me) and it was released a couple of years ago. I spoke a bit about it on one of my “recordings” recently, you might remember, if you listened to those. Because I have been feeling pretty at sea over the last year or more, I am obsessed with ideas of “place” and “home” and “belonging”. I think when you go through difficult things, it’s easy to feel like an outsider, or a sort of character circling your own life, so I am trying to work out how not to feel like that, and where/how I might feel more okay. 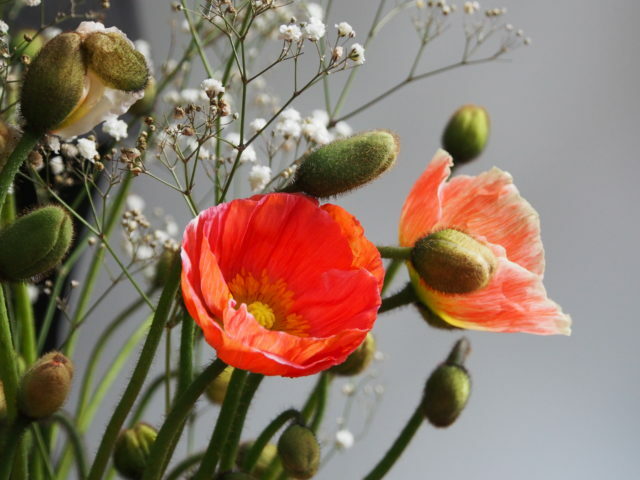 Maybe this sounds like a sort of woo-woo folly, but I really do think we all have a sort of spiritual home or sense of place that acts as a salve and grounds us and reminds us of who we are and where we need to be. After talking a bit about this a tiny bit on this blog the other day, I promptly arrived at a few passages in Katharine’s book which were also pondering place and a sort of longed-for serenity, I suppose. “You love it here, don’t you?” he said. I realised that he was one of the fisherman, and that I had never actually heard him speak before. “Yes,” I replied, and I found myself trying to explain the feeling that just being there gave me; and the odd sense of breathlessness whenever I though off it, like an ache underneath my ribcage. “It’s love,” said the fisherman, “I feel it myself.” I was amazed. In part because I hadn’t thought one could feel such a thing for place, and in part because I hadn’t recognised the symptoms. Which seemed a tragedy. As I walked back along the beach I picked over the unexpected conversation. Love. I wasn’t sure about it. But the feeling of longing, or yearning, for something not quite discernible that could almost be nostalgia. A sense that was as acute as hunger, or homesickness, but not necessarily for a place that one knew. Something elusive, unquantifiable, and yet – in its very depth and poignancy – as compelling as desire. I supposed it’s easy to hope that a place can make the world less tipsy, but I am sure that some places really do that for many of us. Perhaps it’s the place you were born, or where you grew up, or a place from a time before whatever disaster befell us, befell … Or perhaps it’s just the idea of a place that has none of those memories at all, but the promise of fresh feelings and routines and ideas? Do you ever feel that too? 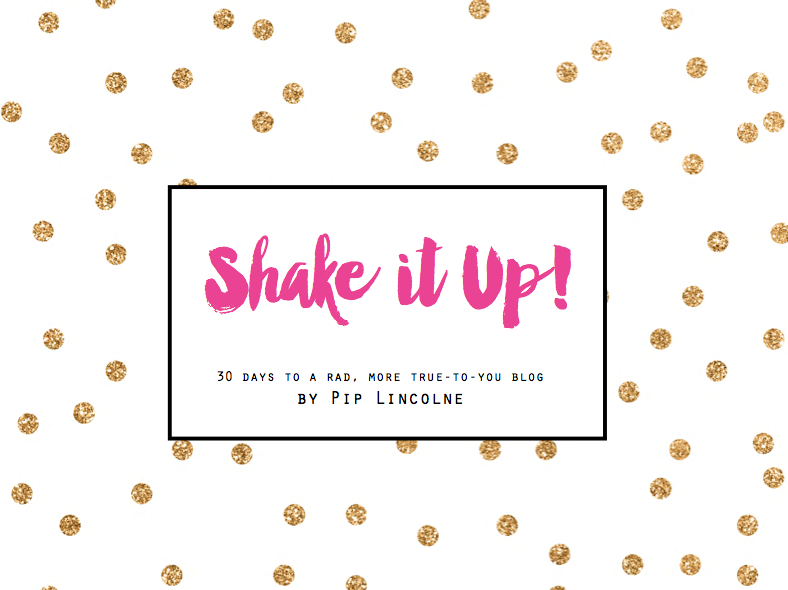 Pip thank you for your blog, I find so much to think about here and a wonderful honesty and openness. I consider myself a homebody but reading this post got me thinking as to why this is. I feel strong ‘geographical’ links to where I grew up, but not community links, there is a place we go on holiday that has snook into my heart and I love my little nest of a home and the community where I now live. I’m not sure however, that I feel or know that I belong in any of these places. This homebody-ness is I think, a way to protect myself from things, things I have no control over. Is it an escape? Totally understand Pip. Had a kind of ‘spiritual’ think occur a couple of months ago in a place I do not currently live, which coincided with a recent passing of someone. I struggle with ‘where is home’ at times but settle with its where my family is – who knows how that will change once they flee the nest. its unsettling to have a lost at sea feeling if you’ve had sad times of late – sorry to hear that Pip, I love your musings & feel like I have learnt so much through you. I totally get what you are saying Pip. The sea, being at the beach is always like a big sigh for me. I do have 2 beaches that are particularly important to me and where I feel most in touch with myself, calmed and where clarity often presents. But any natural wild beach without too many fancy emenities can bring calm to me. I live 8 minutes drive from the beach but the older I get the more I know I need to be even closer, I need to see that water everyday, I need to walk on the sand everyday and let the constant ebb and flow of the water remind me how to live. To just roll in and out, to stick to my own rhythm, and too not let obstacles put me off my course. I do think we have a connection to place and I think some of it is genetic, that’s why some places call us so strongly even when we don’t know why. Good luck with finding the way back into your own life. Hi Pip, this post really resonated with me as I have often felt like this. It made me think about the book Belonging by Isabel Huggan. I remember reading it years ago when I felt a bit out of sorts in the country I had found myself in. Have you read it? You might like it. I guess I still have a sense of ‘home’, I come from a small quirky fishing town in England, all net huts and pagan festivals and pirate days. Every time I go back I do have a real sense of being home which I don’t feel anywhere else except maybe NZ. I have a trail of places I’ve lived and some I don’t have good feelings about but England and NZ have a nice sense of nostalgia for me. I do think that when I’ve felt like this and moved somewhere, it has always been a pretty good decision in the end. I used to wail that I would never find my place in the world because of those ‘belonging’ feelings. It takes some time. It’s complex. Sometimes these feelings wouldn’t last long and sometimes I would be consumed.